Inferno tour | Che Bellezza! Did you read “Inferno” and it really impressed and fascinated you? 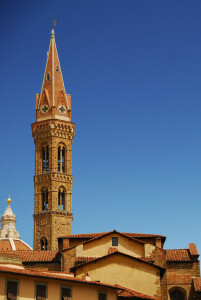 Come and discover with us the sights of Florence described in Dan Brown’s engaging thriller novel! 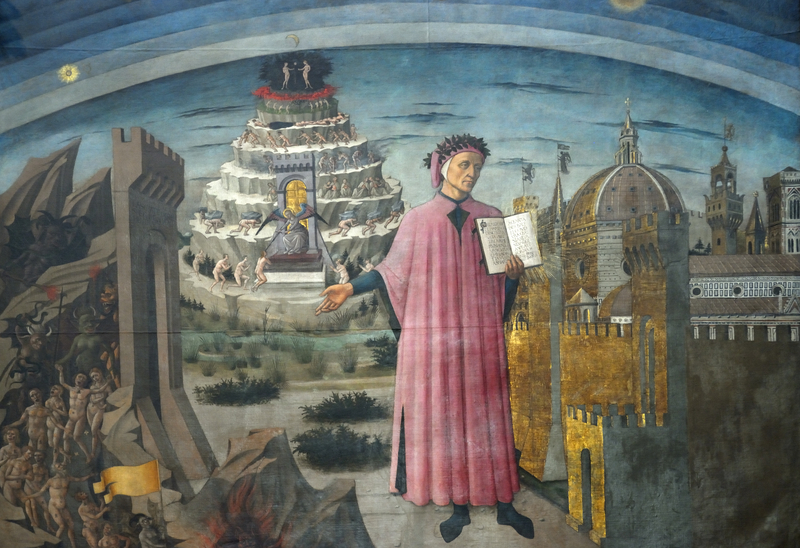 A fascinating and mysterious art tour, which starts from the enigmatic Botticelli’s painting entitled Inferno, describing the connection between it and Dante’s Divine Comedy. You will see the same sights and locations visited by professor Robert Langdon, searching for the truth: the Baptistery of St. John, the Paradise Gates and the Cathedral (Duomo) of Florence, where you’ll discover the symbols and codes as described in the book. Following the trail of professor Langdon, you will discover the distinctive places of medieval Florence: the Casa-Museo di Dante (Dante’s House Museum), the Badia Fiorentina and the Bargello, up to Piazza della Signoria. 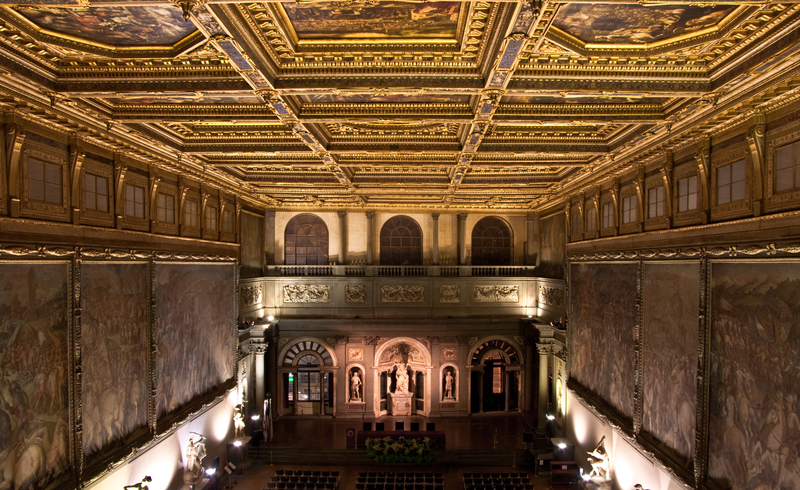 You will visit some secret spots inside Palazzo Vecchio: the beautiful Salone dei Cinquecento (Hall of 500), the secret passages of the Duke of Athens, the Hall of Geographical Maps, the Capriate, the balconies Dante’s death Mask… And much more! Following from outside the raised path of the Vasari Corridor and ideally continuing in reverse the escape of Professor Langdon, we will cross the Ponte Vecchio, to finally reach the imposing Palazzo Pitti. Seek… And ye shall find! The tour is available on Mondays, Tuesdays, Wednesdays and Fridays afternoon at 2.30 pm. 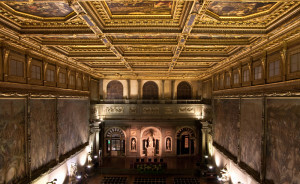 The cost does not include the entrance tickets to the Baptistery, Duomo and Palazzo Vecchio.